Our half day trips give you the opportunity to explore the reefs for a couple of hours by boat. Two sites are visited and the trips last approximately two and a half hours. There are plenty interesting places just a stone’s throw away from Kuredu. Our snorkel guides know them like the back of their hand and enjoy pointing out all those things that make them love their jobs! This is a unique opportunity to snorkel one of the atoll’s sunken islands. A shallow top reef allows us to get a great view of the colourful marine life like puffer fish and angel fish. Inside the coral blocks you can find moray eels and octopus as well as anemones with clown fish. There are many types of interesting coral formations here and sometimes a hawksbill turtle can be found or even a reef shark. This snorkel boat will take you to two of our diverse reefs in the Lhaviyani Atoll. 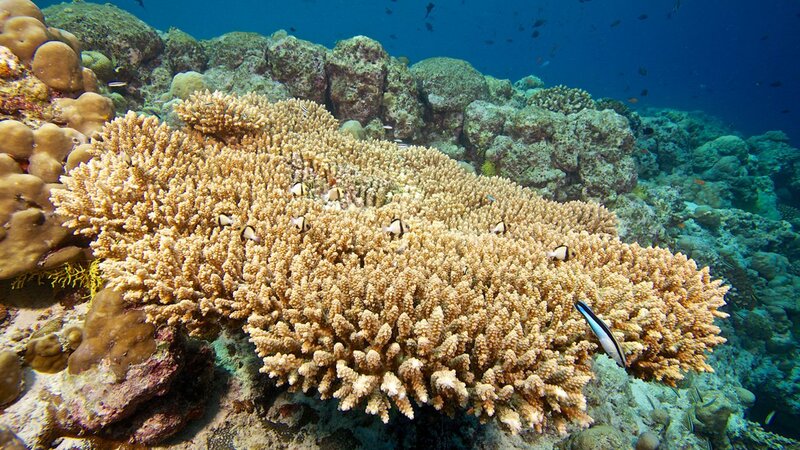 There is an abundance of coral life from table corals to stag horn corals. 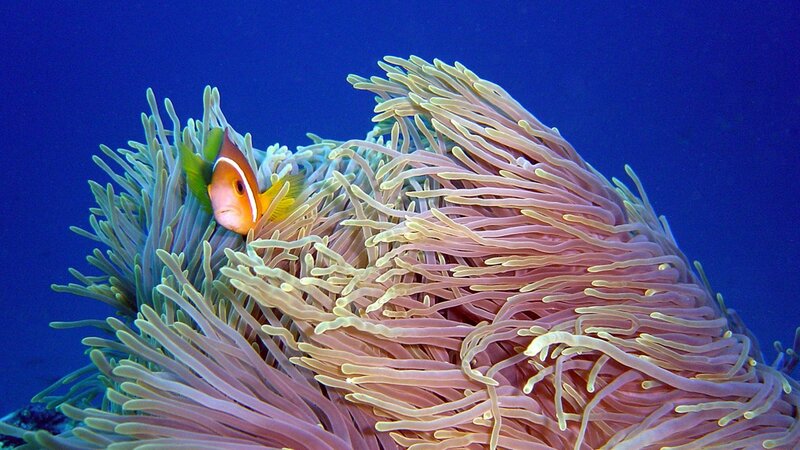 The snorkel sites not only offer coral life but a variety of fish life living on the reef and in the blue water. Snorkel at Kuredu’s unique site to observe one of nature’s toughest survivors, the Green Sea Turtles. 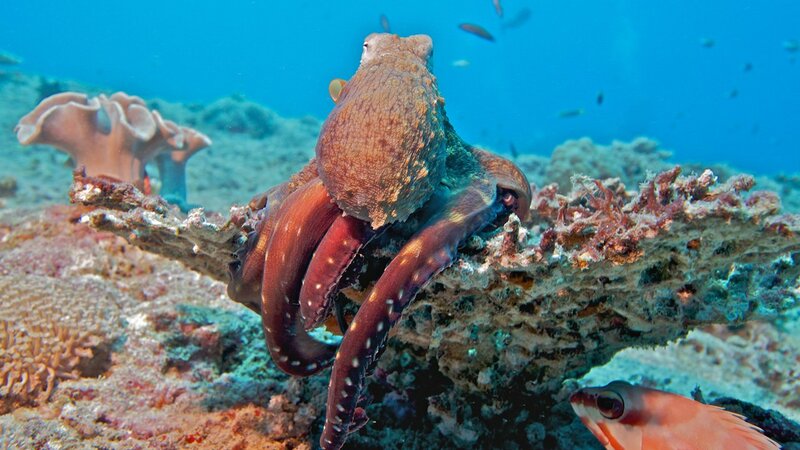 See them as they venture up to the surface to take a breath or having their shells spotlessly cleaned at one of the cleaning stations. 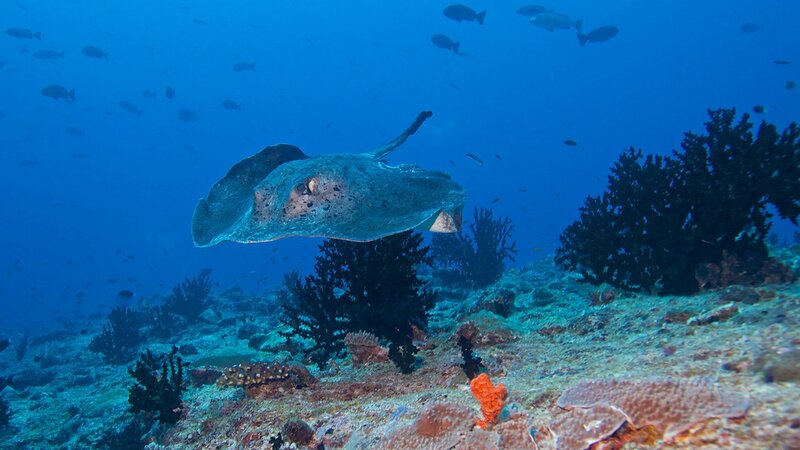 Keep your eyes open to spot stingrays, eagle rays and napoleons cruising by on the outreef. 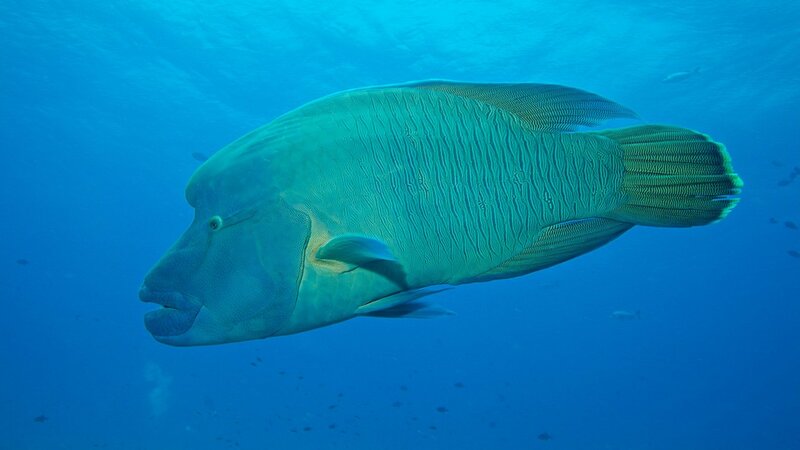 Large schools of fish can also be seen on the top reef as large quantities of food are caught up in this area. 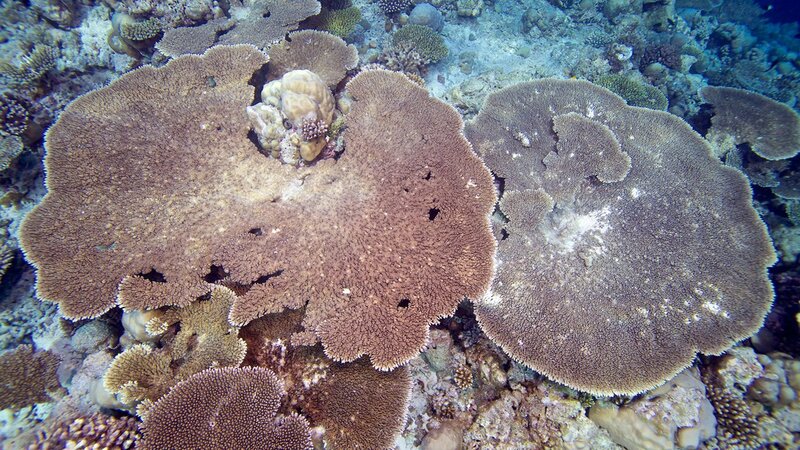 Komandoo House Reef is a beautiful reef close to Kuredu. Come and experience the beautiful coral life and different types of fish life from small damsel fish on the reef to large tuna passing by in the blue water. 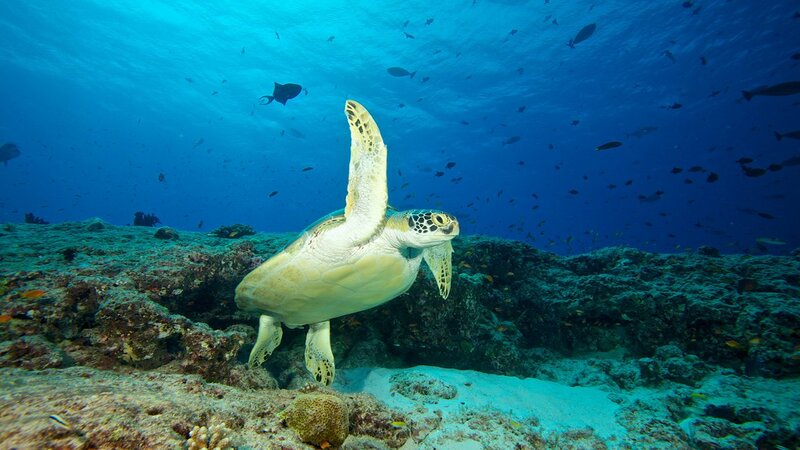 You could even be lucky and have a chance of seeing the resident hawksbill turtle that feeds on the reef.